Hello! I hope you had a good weekend. Ours was good but strange — the first weekend with no softball for a while. We didn’t know what to do with ourselves! 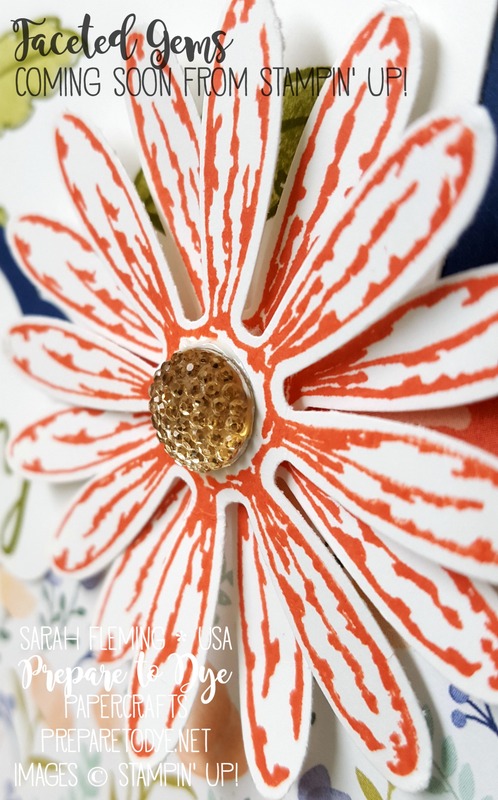 I would have loved to play in my craft room all weekend, but we had lots of things to get done and errands to run, so I didn’t get to play at all! So it was really nice to get back to it today for my live Facebook video (you can like my page here, and don’t forget to turn on Notifications if you’d like to know when I’m live). For my video, I played along with the sketch at Global Design Project. 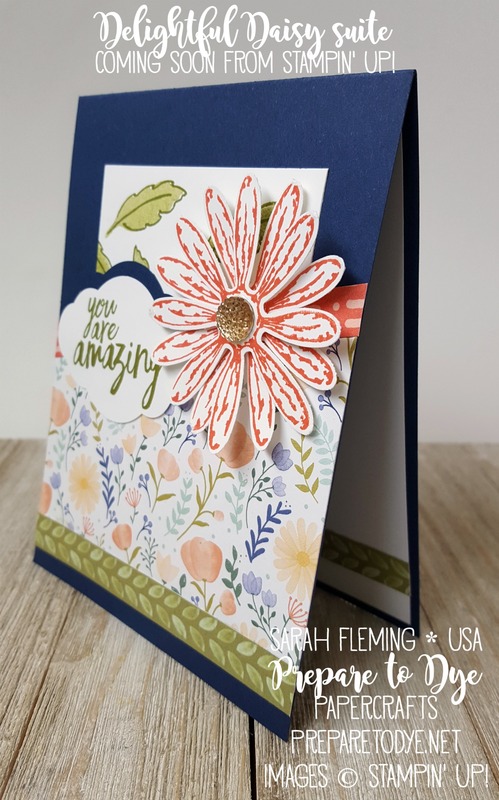 I have such a hard time with slanty cards, so this was a good challenge for me to try. As you’ll see in the video, I wrestled with myself over whether to go strictly by the sketch and cover up that beautiful new DSP or not. In the end, beautiful paper wins out. Sketches are just suggestions anyway! Really, I think this can only be commented on by the Tenth Doctor. A full list of supplies is below, with links to my store for the items that you can get now. The rest of the items are available on June 1, or you can add all of them to your Starter Kit if you sign up today! ← Hooray for Lemon-Lime Twist! You are amazing, Sarah! 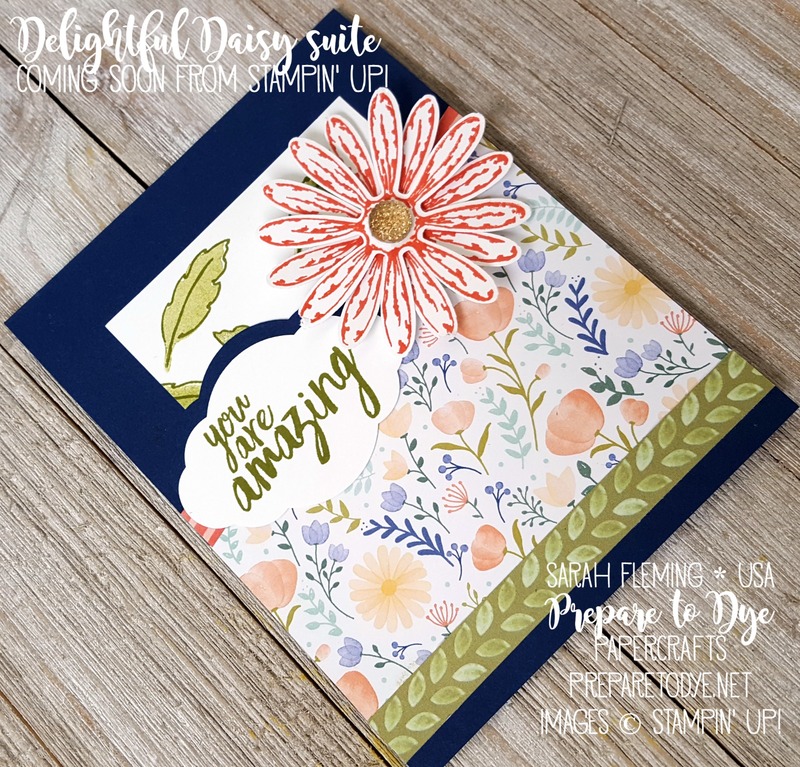 Such a beautifully made project with the Delightful Daisy Suite, and a wonderful take on our Sketch for this weeks GDP. 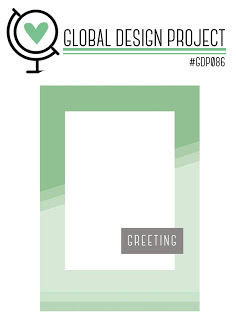 Make sure you Pin your project onto our GDP Pinterest board. 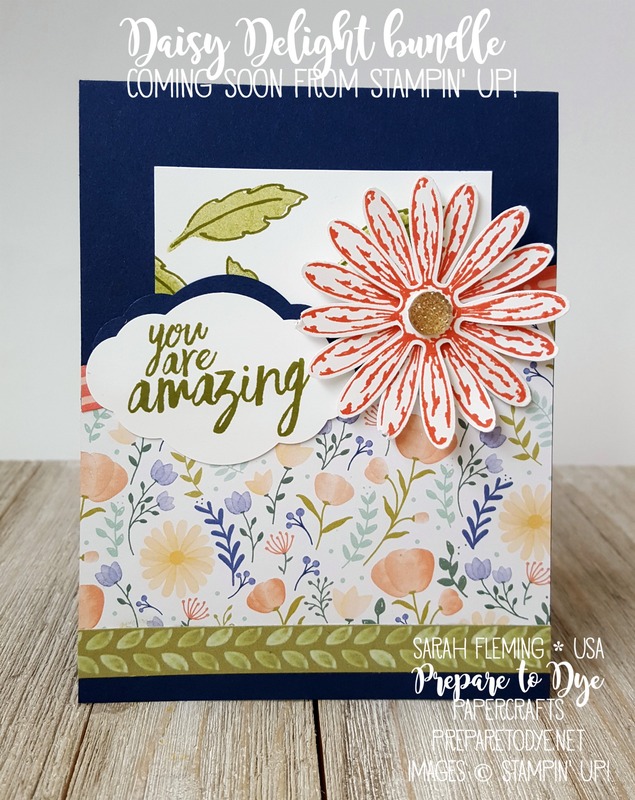 Love your card Sarah…I also adore how you changed your design half way through…so glad I am not the only one lol.